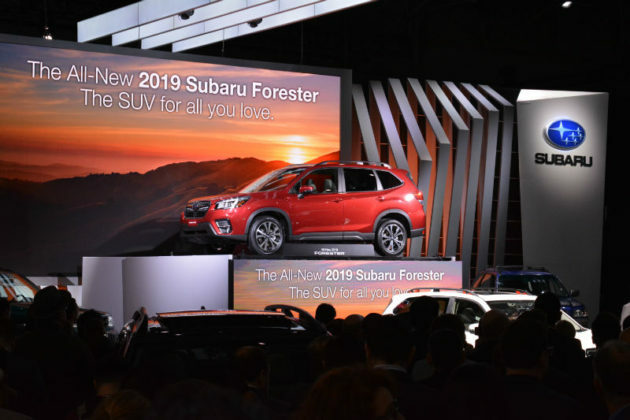 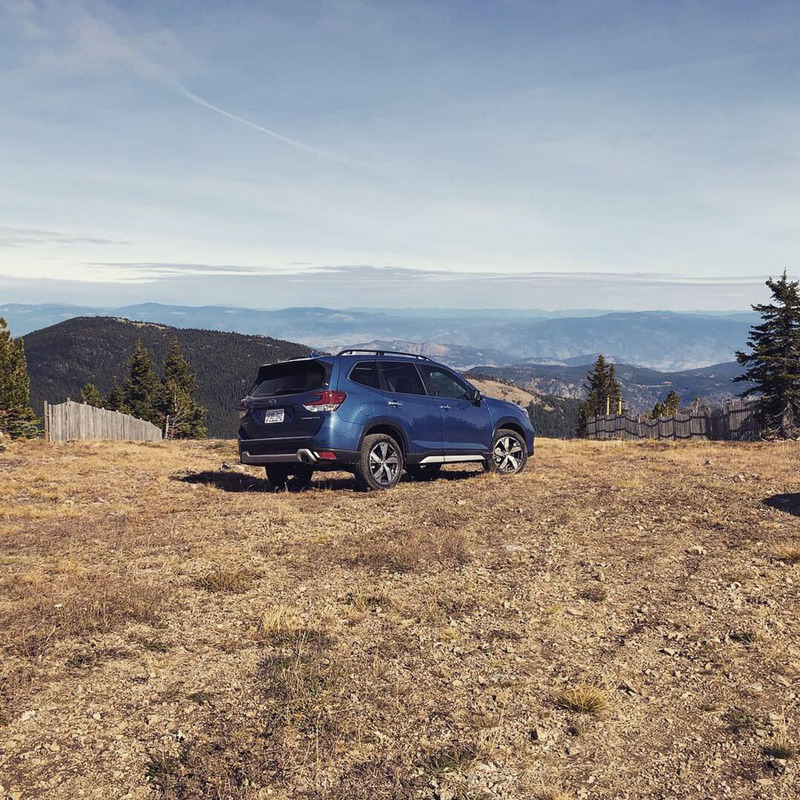 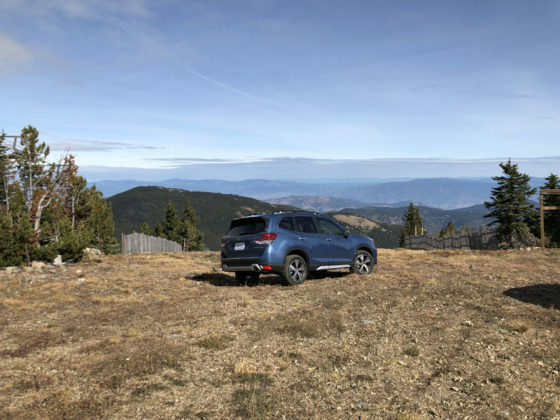 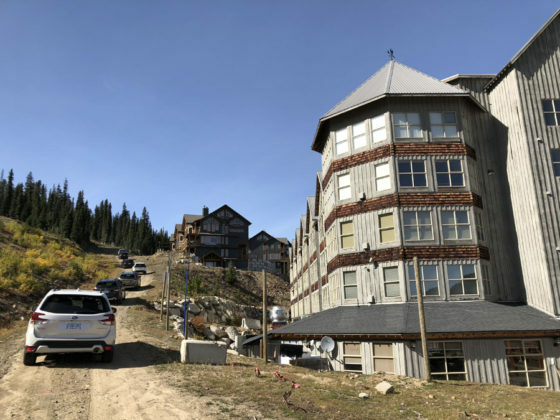 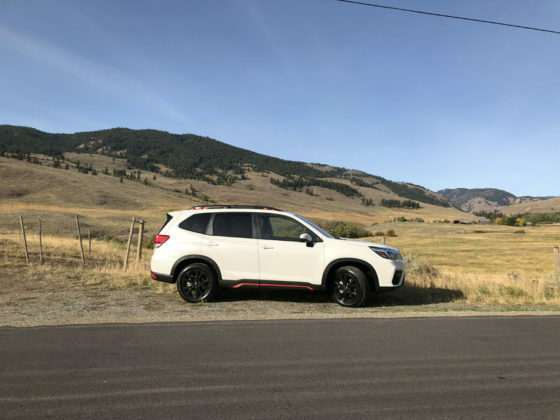 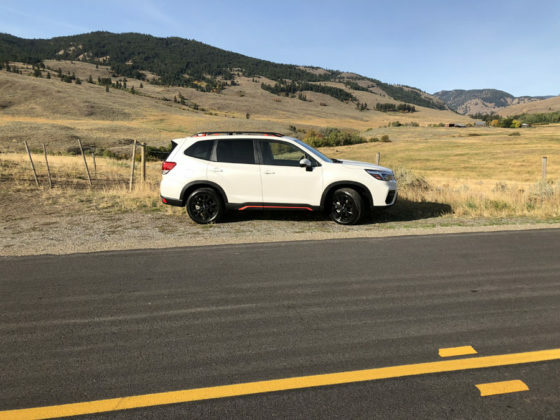 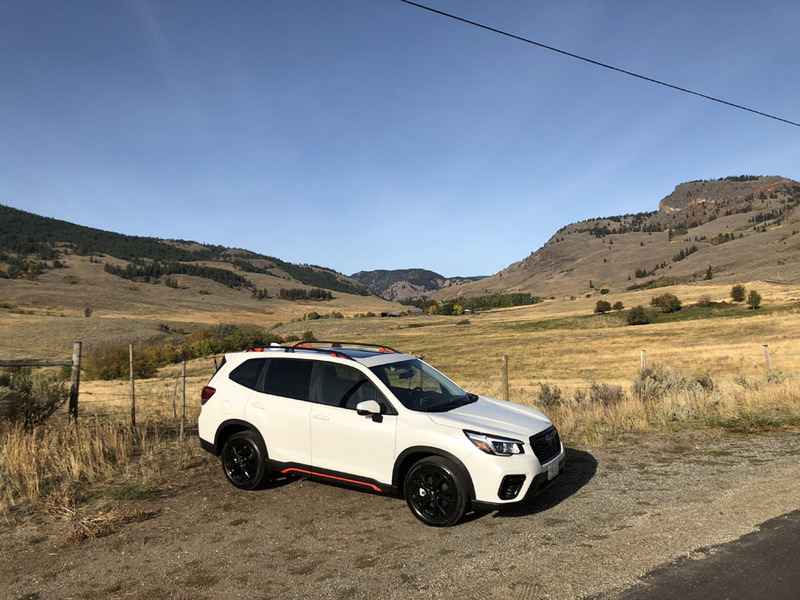 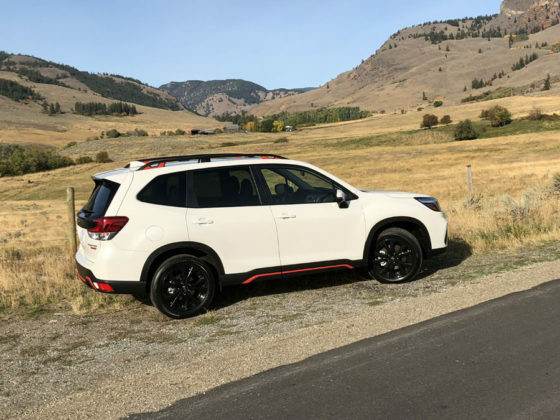 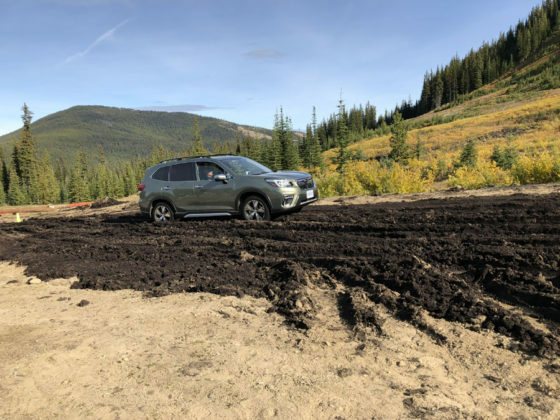 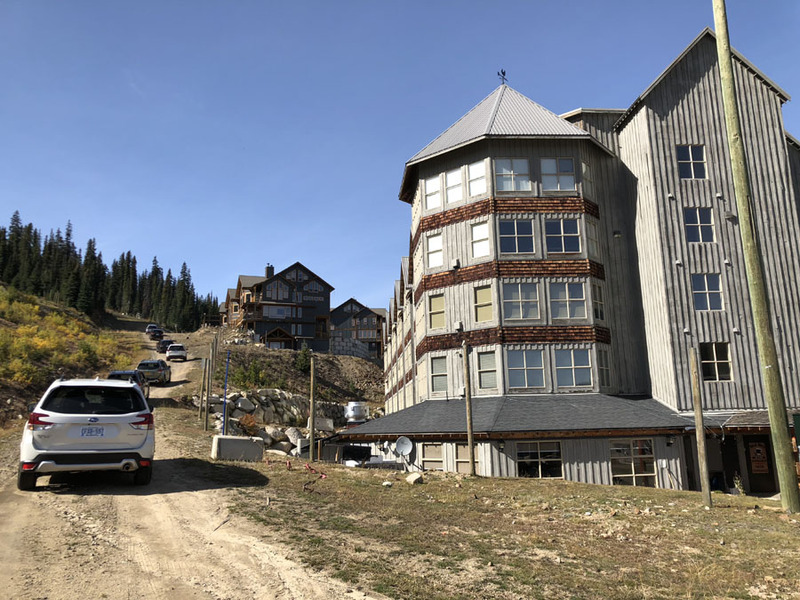 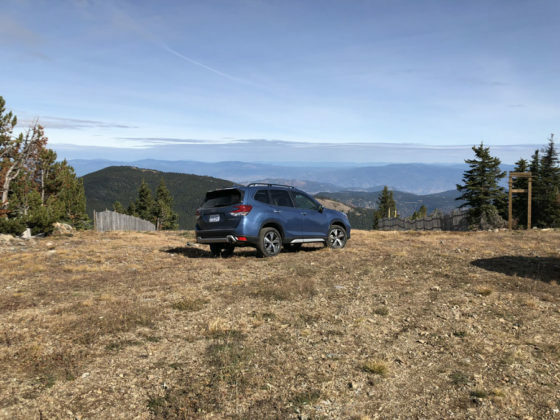 The new 2019 Subaru Forester no longer offers a manual gearbox, nor can it be powered by the exclusive turbocharged, 250-horsepower optional engine found in the previous generation. That’s certainly a shame, but it’s about the only thing I can find wrong with the new Subaru compact SUV. 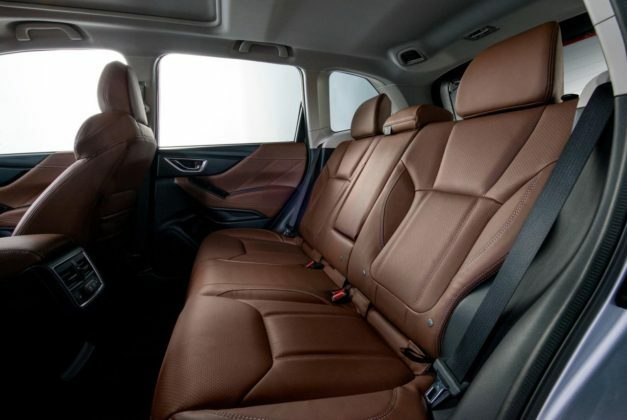 More spacious, the new Forester also features an updated and upgraded interior. Once on the road, it achieves that very special and rare balance of comfort and sportiness that most buyers want. 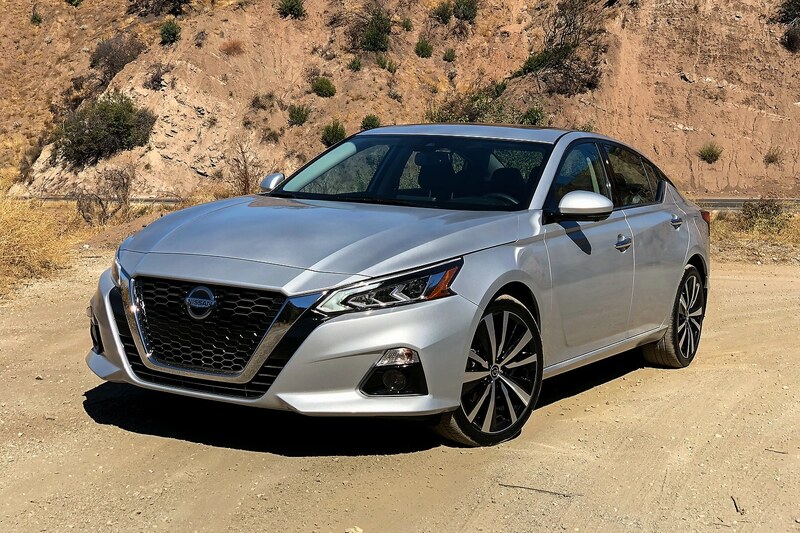 Under the hood, only one engine is available, sure, but it’s more fuel-efficient than ever while having enough power to keep up with any entry-level four-cylinder in the segment. 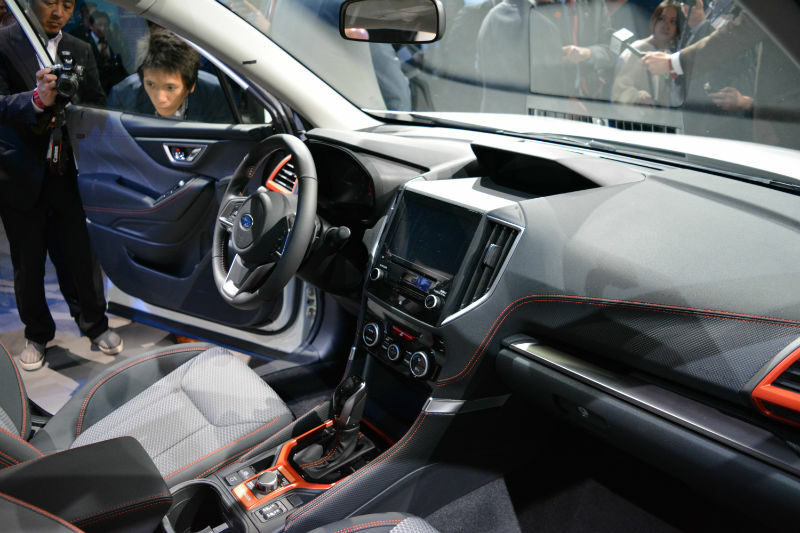 That said, as I sit behind the wheel, I wonder if it’s enough to bring new consumers to the brand. 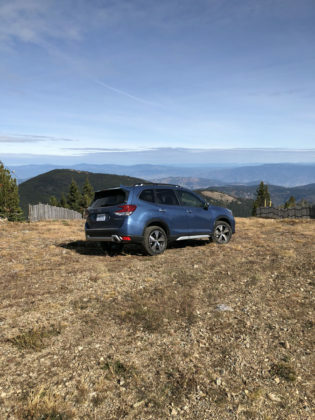 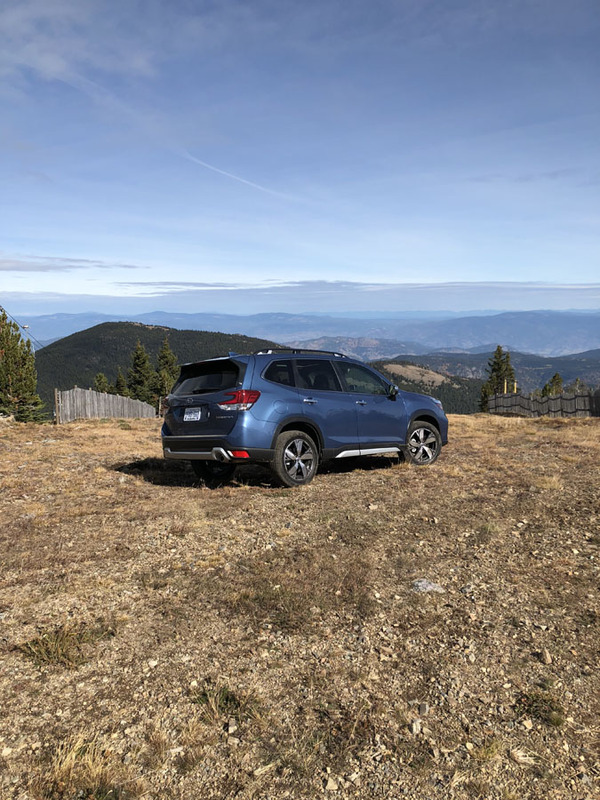 Does the Subaru do enough to justify not taking that loyalty discount on a new-gen Honda CR-V, Nissan Rogue, Mazda CX-5 or Hyundai Tucson if you already own one of those models. 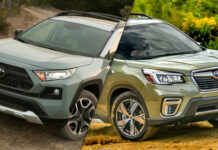 Then there’s the Ford Escape, Kia Sportage, Chevrolet Equinox, Mitsubishi Outlander, and Volkswagen Tiguan, not to mention the upcoming Toyota RAV4. 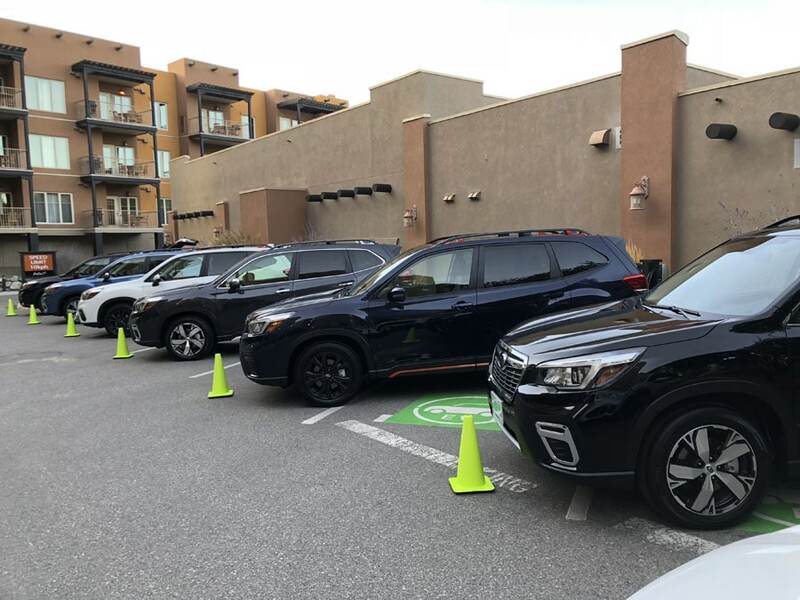 That’s some pretty serious competition and I find myself wondering if the Forester is doing enough to stand out. 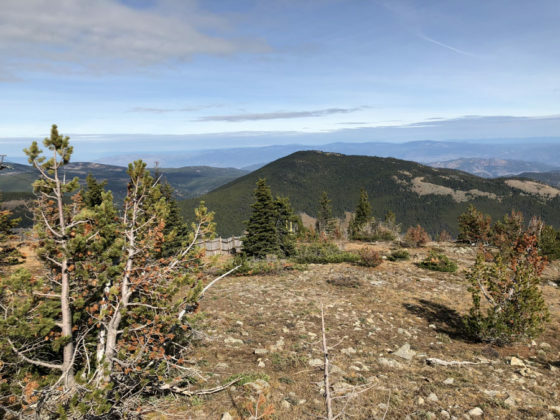 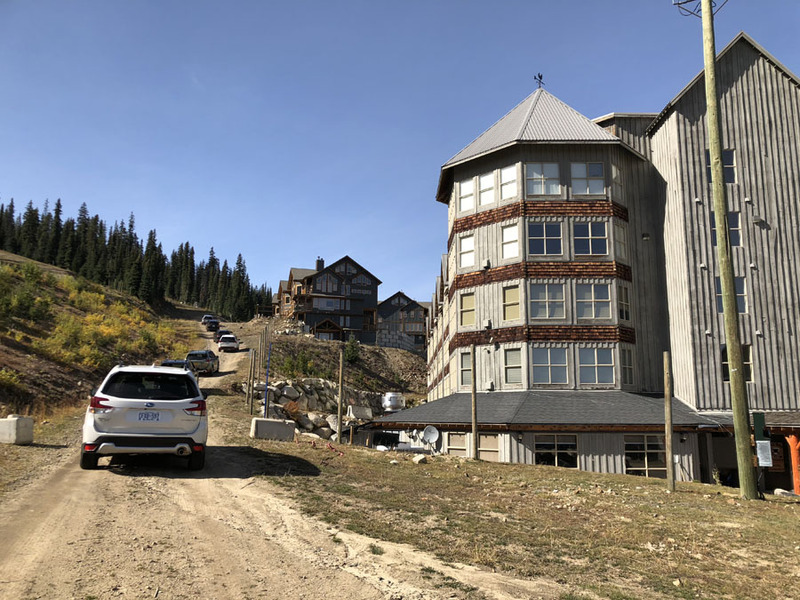 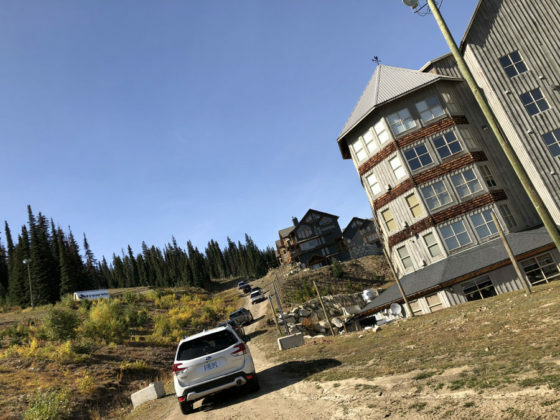 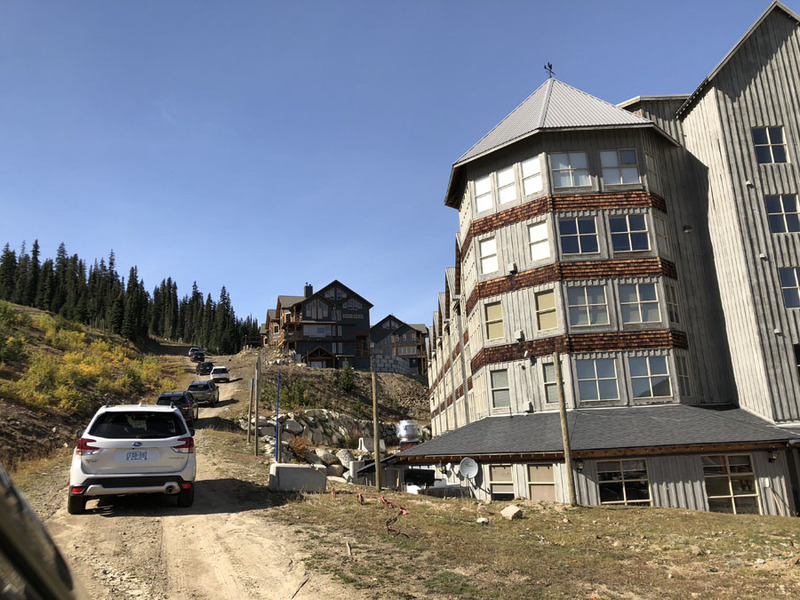 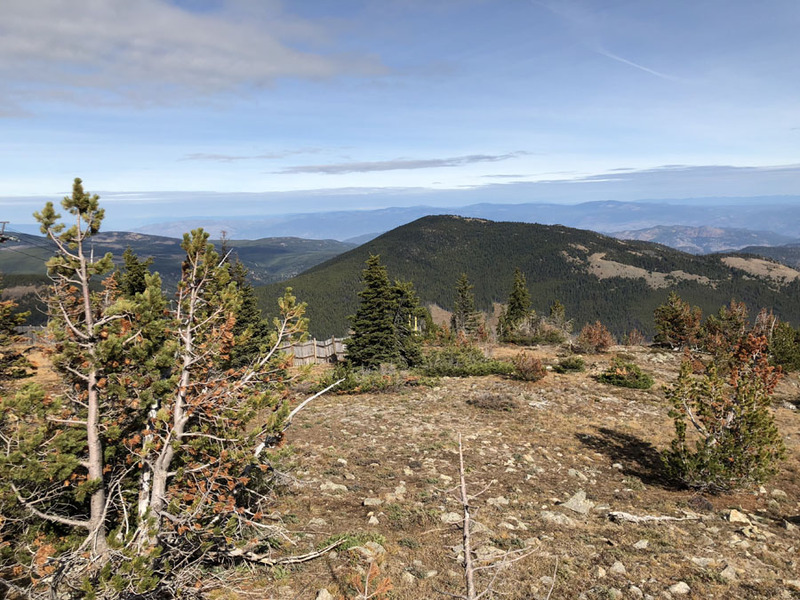 After a couple of days driving the new Subaru compact utility all around southern British Columbia and even up a steep mountain hill, the answer is yes. 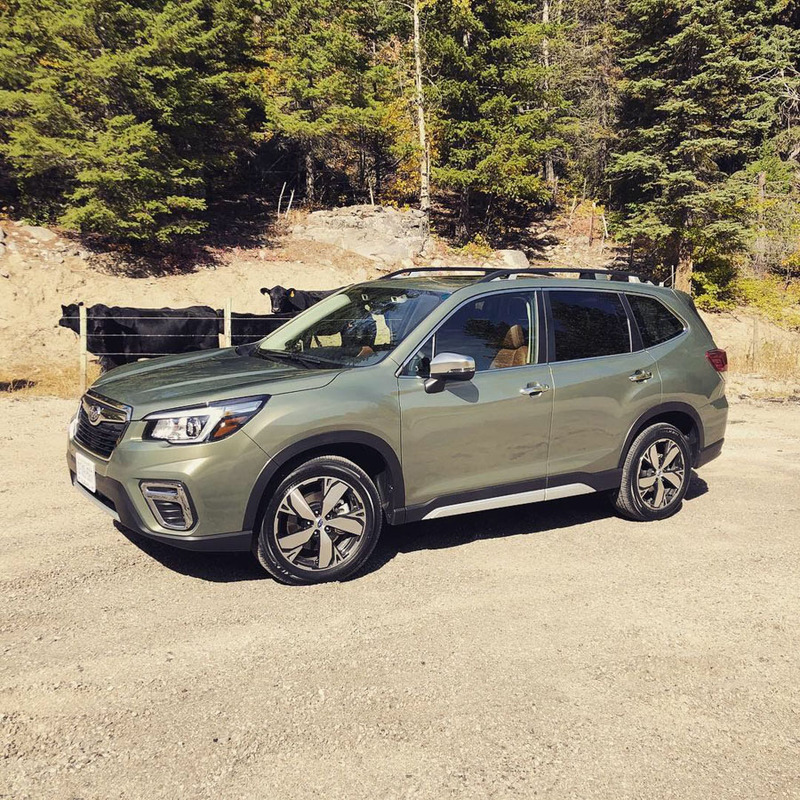 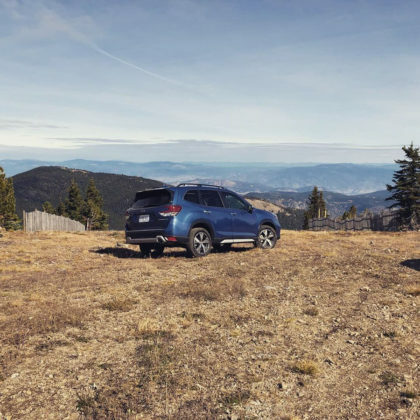 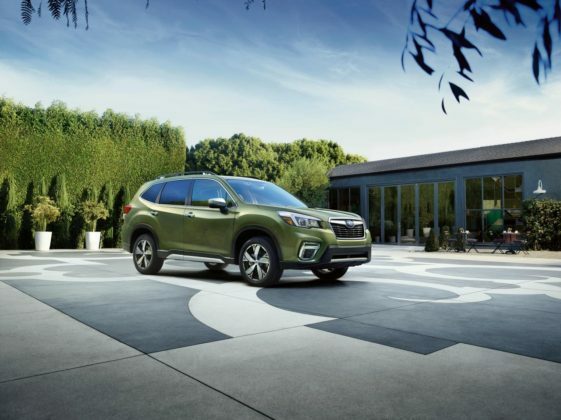 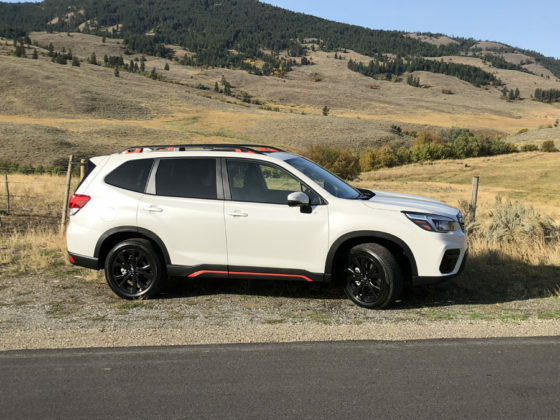 If buyers take a second to compare, they will find that the 2019 Subaru Forester has the safety, interior space, performance, and efficiency characteristics they are looking for. 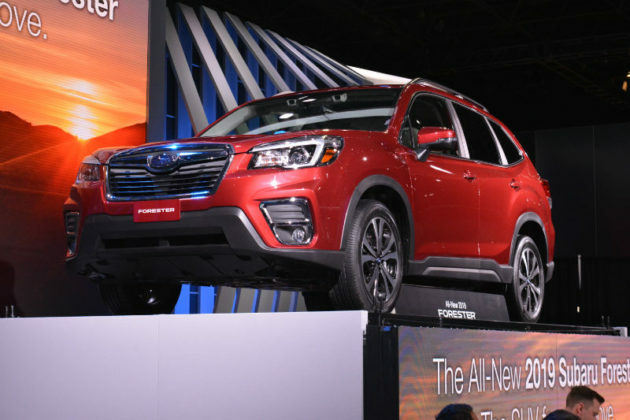 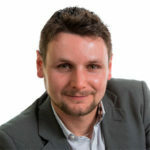 They may not find a great deal or have much bargaining power (I used to sell Subarus, the interest rates are so-so, and negotiations are short given the fact that dealers sell every unit quickly), but they will find a very competent compact SUV with very little shortcomings. 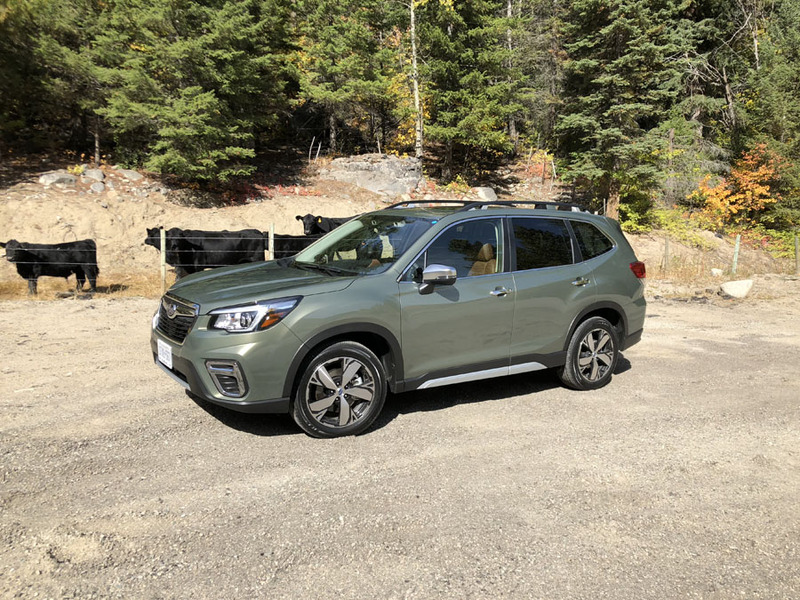 As stated previously, only one engine is available in the 2019 Subaru Forester. 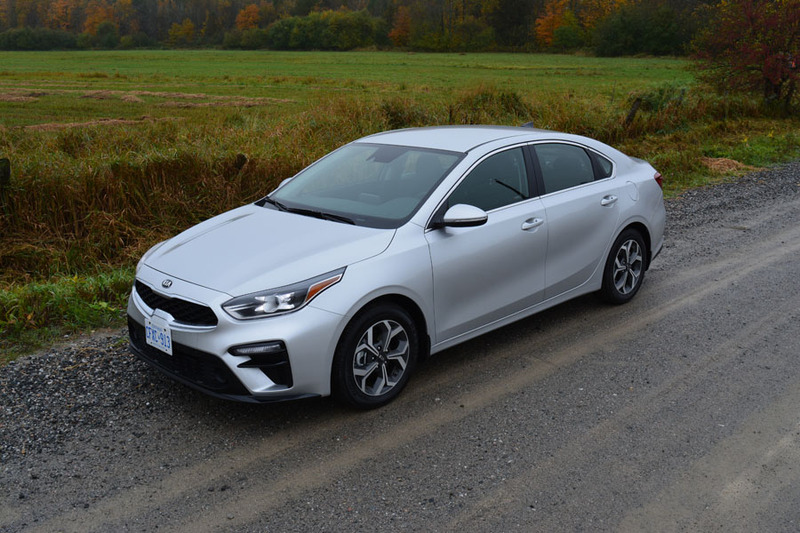 The 2.5-liter, four-cylinder in question delivers 182 horsepower and 176 pound-feet of torque. 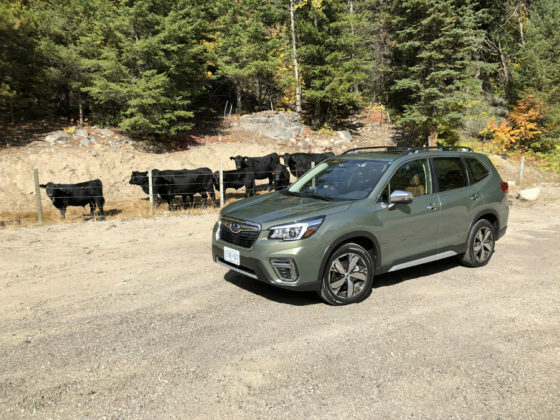 It’s a tick more powerful than the previous engine and according to Subaru 90 % of its components are new. 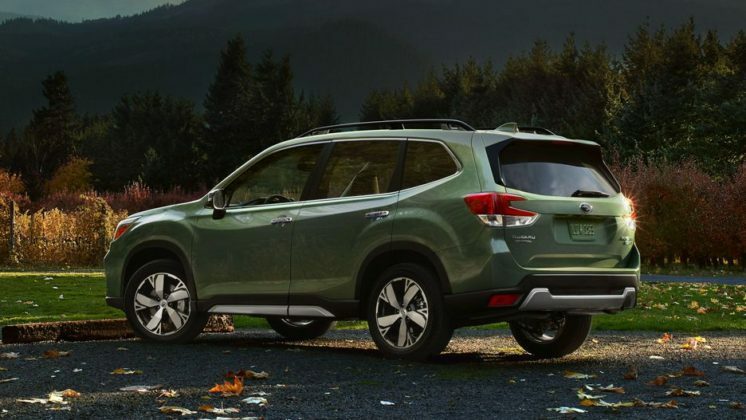 Driving on the highway or around town, it doesn’t feel any faster and the CVT transmission behaves exactly like a CVT. 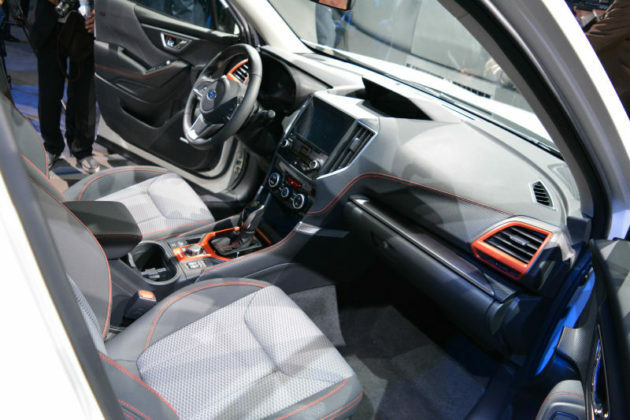 In any kind of spirited driving, you find yourself waiting for some kind of gear shift that obviously doesn’t come. 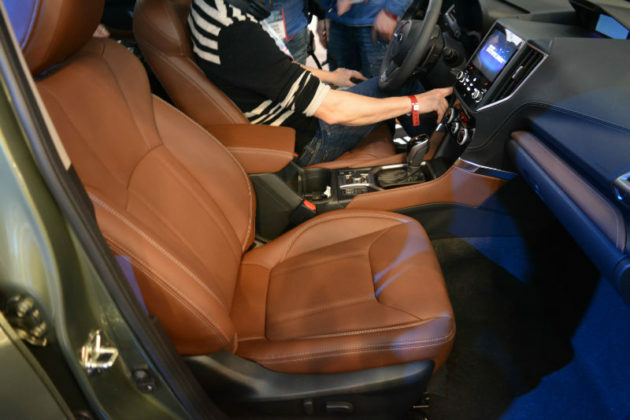 The RPM needle just kind of sits at about 3,000 revs until you lift your foot to simulate some sort of upshift. 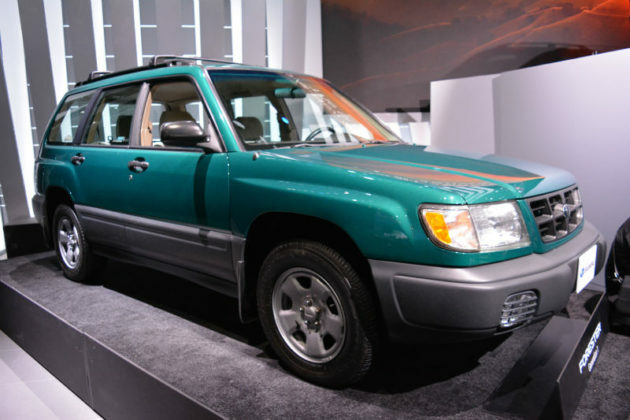 The same thing happens when you floor it. Now, it’s no different in a CR-V or Rogue and by now consumers are used to it. 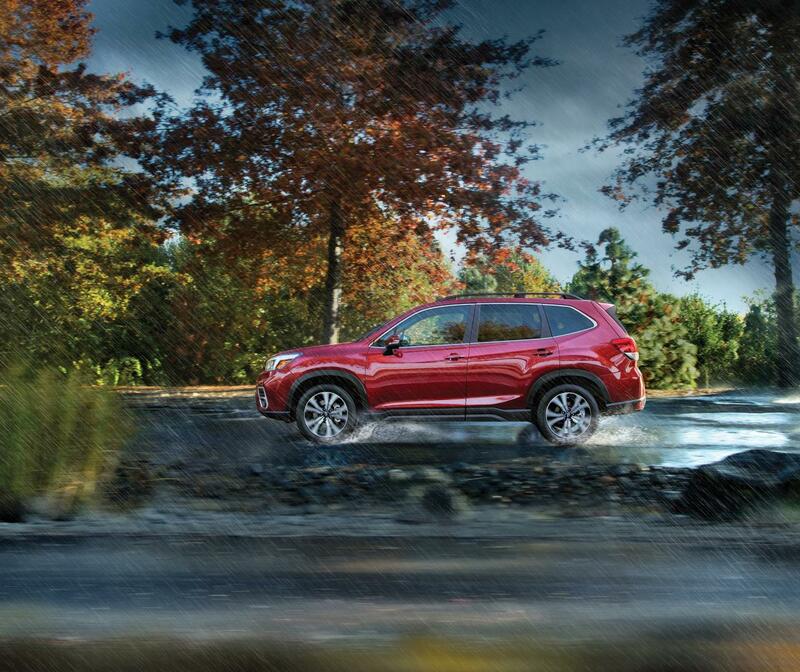 Moreover, the CVT does a remarkable job at keeping fuel consumption low. 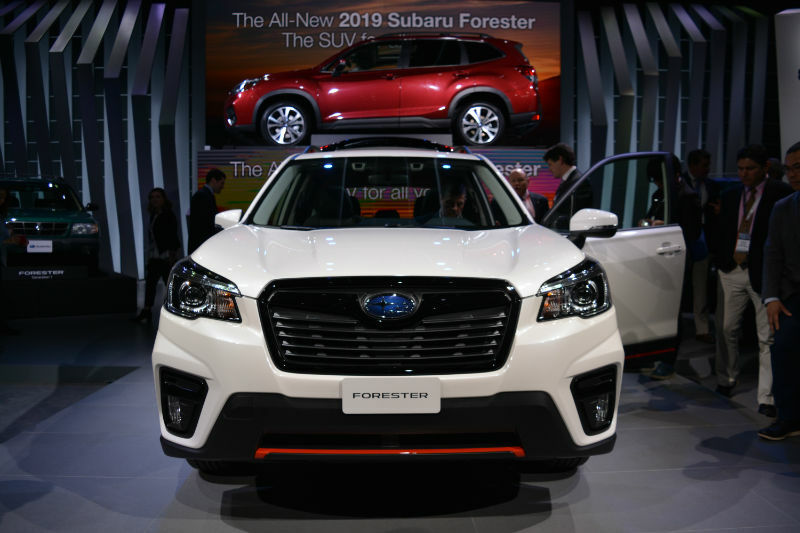 With an average fuel economy rating of 9.0 liters per 100 kilometers in the city and 7.2 liters per 100 kilometers on the highway, the 2019 Subaru Forester is the most efficient compact SUV you can buy with all-wheel drive. We really miss the manual transmission or the 2.0 turbo when driving the new Forester, but that’s the auto journalist in me speaking. 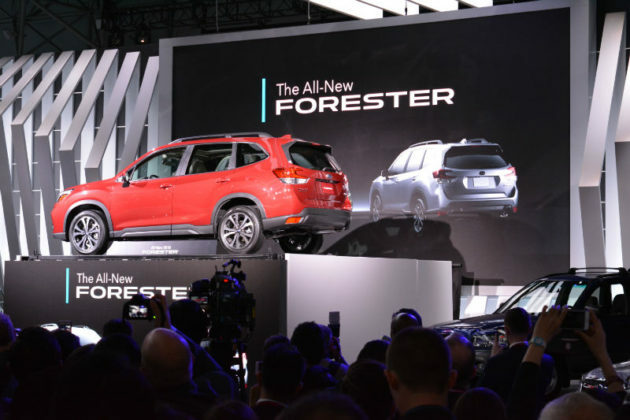 The reality is that buyers won’t feel like the Forester is slow or boring to drive. Back to the all-wheel drive system, well it’s quite simply the most effective you can buy in the segment. 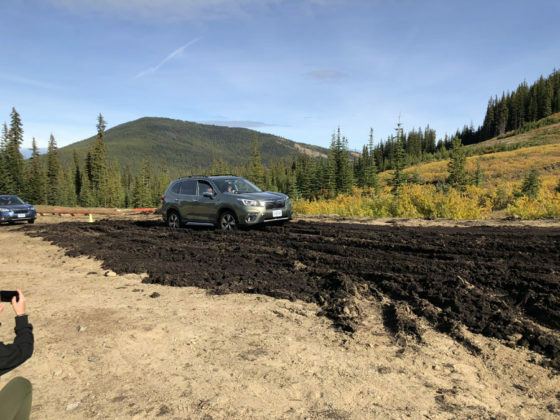 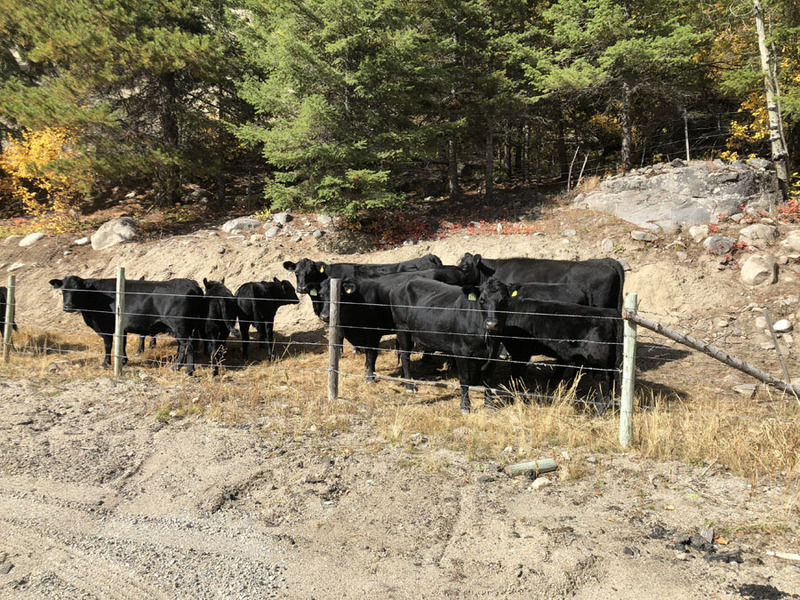 Moreover, the new Forester now features dual-mode X-Mode, a type of cruise control for off-roading that keeps your speed in check for you going down a steep hill while you focus on steering. 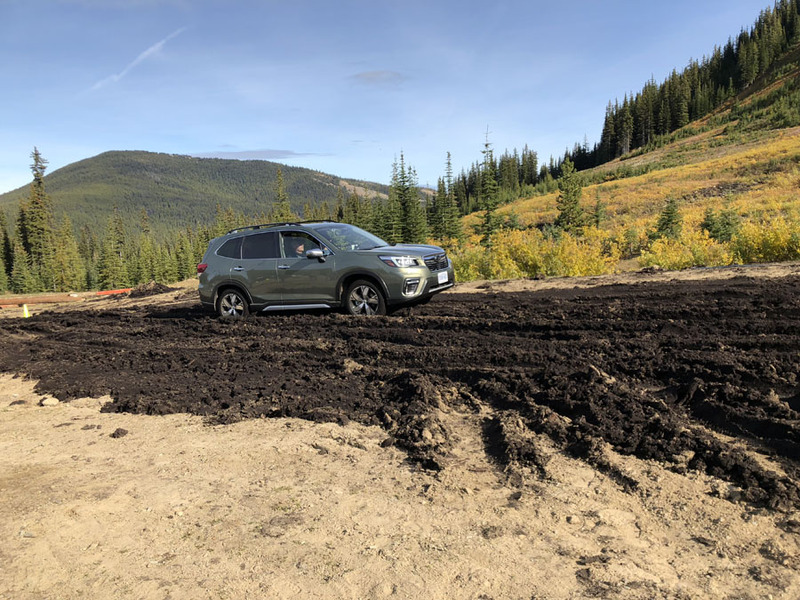 The system has a mode for “normal” snow and dirt, or deep snow and mud. 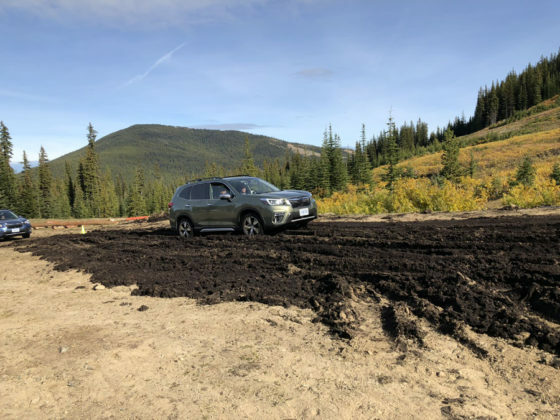 It’s incredibly useful when going down any kind of rough off-road path and turns the Forester into a proper all-terrain SUV. 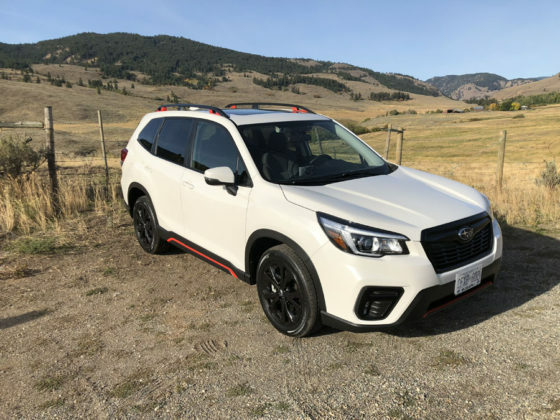 There’s really nothing more to say about X-Mode. 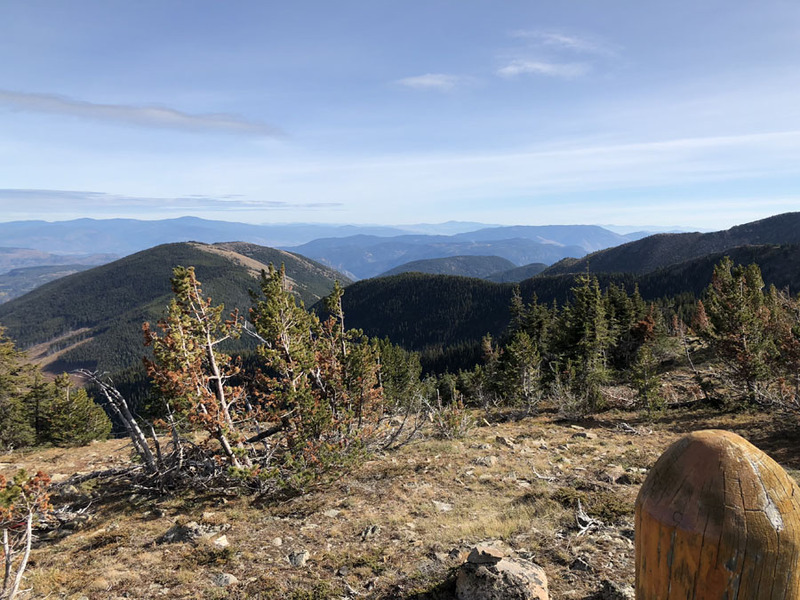 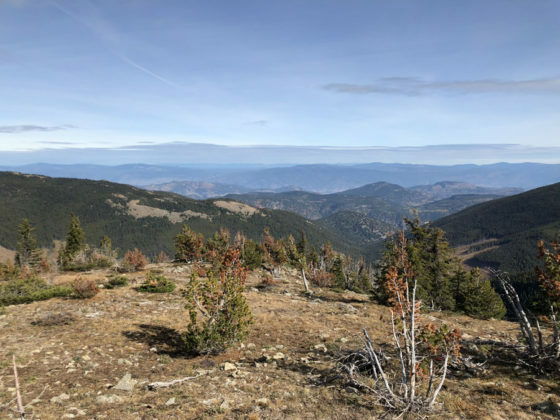 If you regularly venture off the beaten path, perhaps to a far-away cottage in winter, you will quickly fall in love with it. 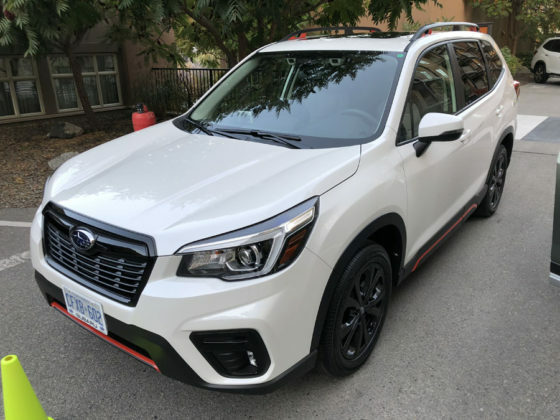 If you have a lot of stuff to carry around, you’ll also love your Forester. 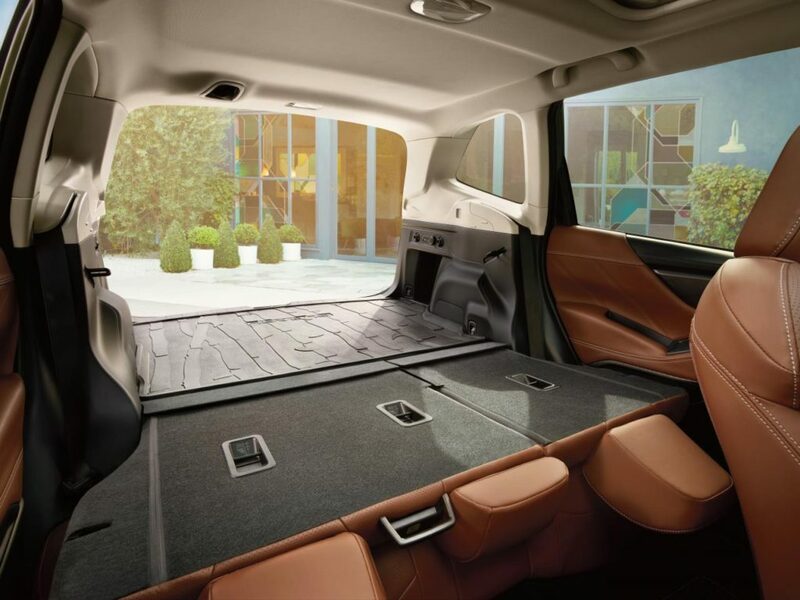 It has plenty of storage spaces inside and Subaru made the large trunk even easier to load with a wider opening. 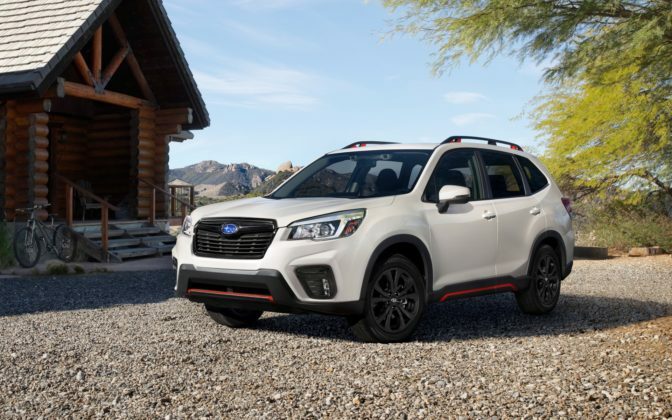 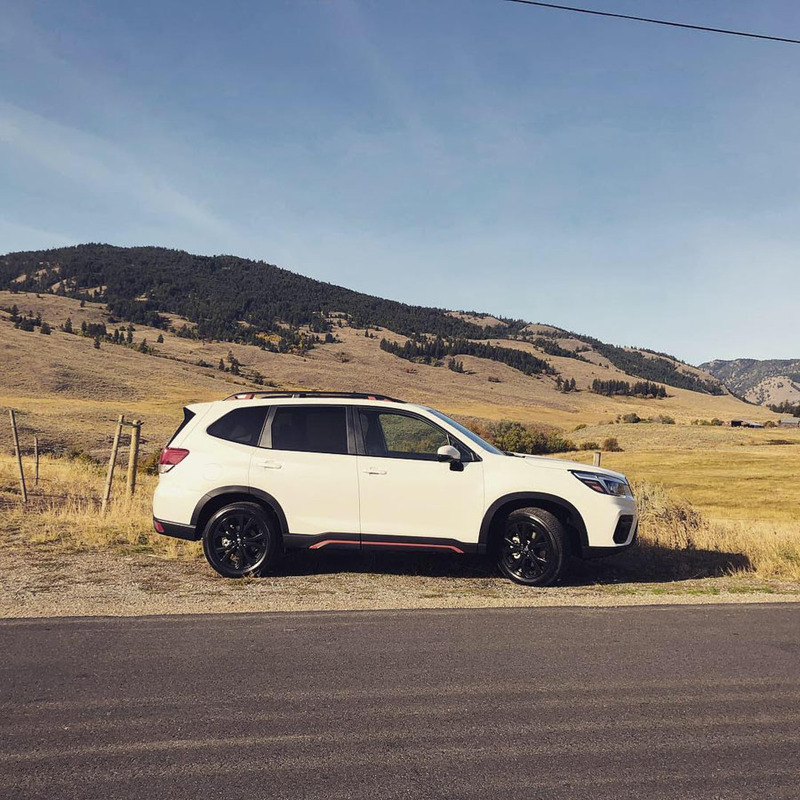 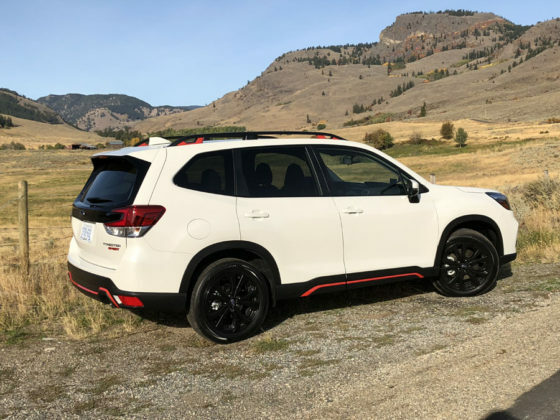 The 2019 Forester is simply put among the most spacious and versatile compact SUVs you can buy. 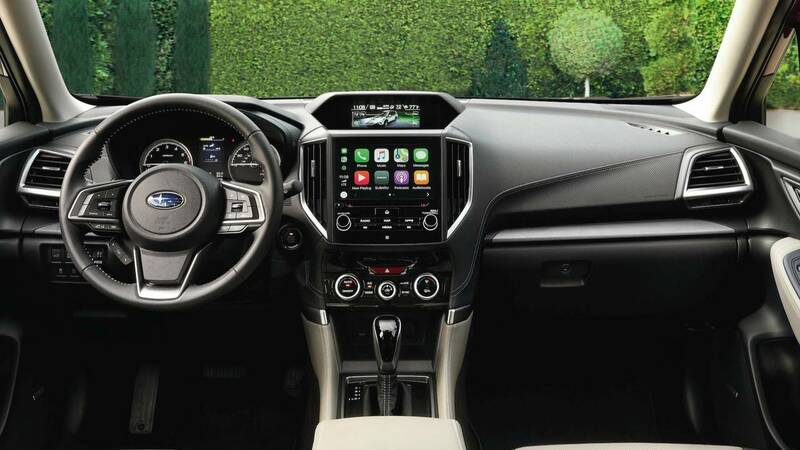 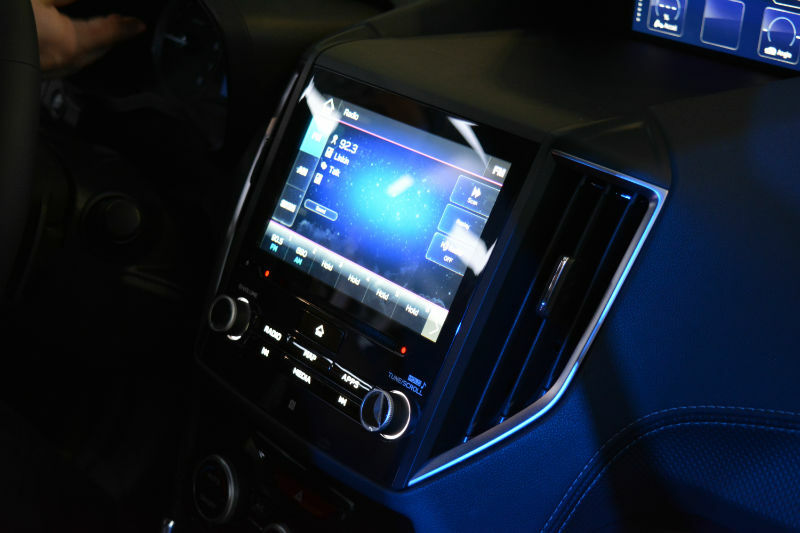 Starting at $29,835, the 2019 Subaru Forester comes with Apple CarPlay and Android Auto, heated front seats, and automatic climate. 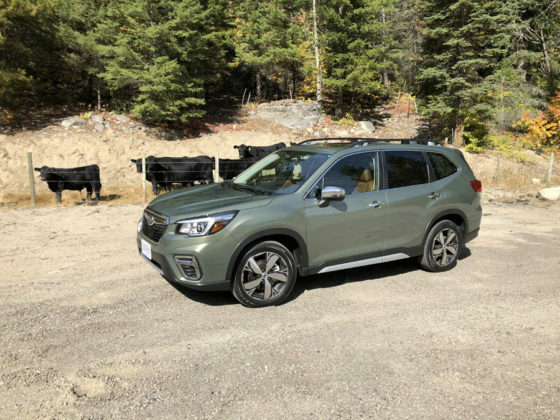 You’ll need to pay over $32,000 to get aluminum wheels, however, but you will also get dual-zone climate, electric seats and fog lights. 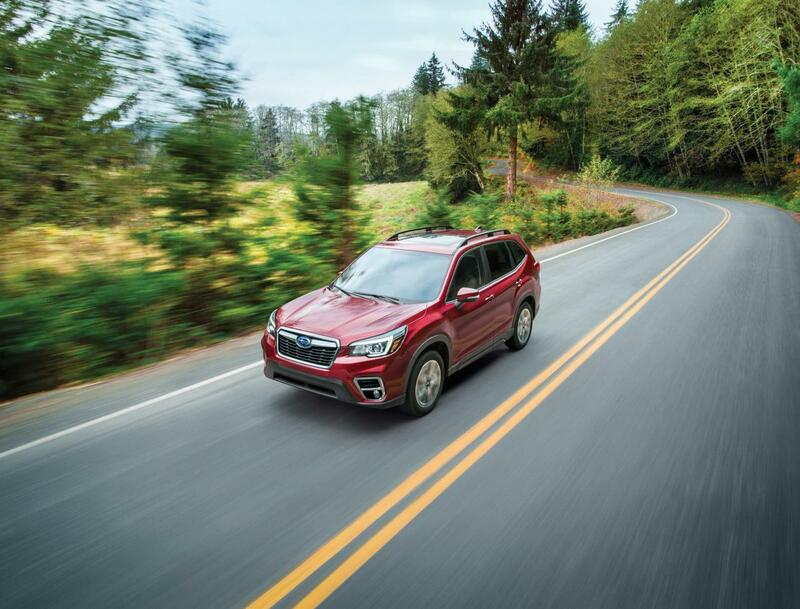 Eyesight safety is available starting at $33,635 and includes all the active safety equipment you need to detect potential dangers and prevent accidents. 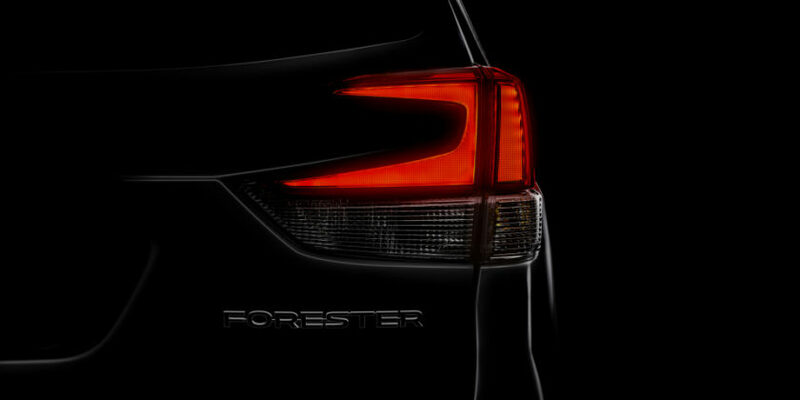 The only exception is the new DriverFocus system, only available in the top-of-the-line model. 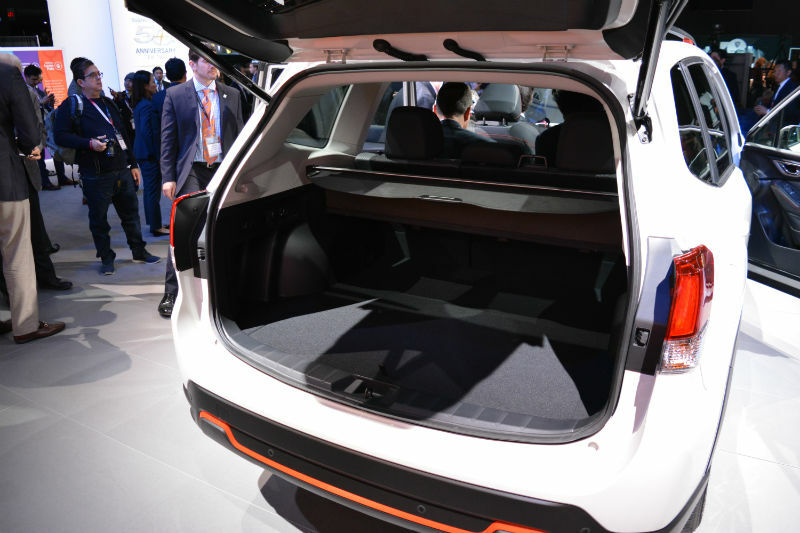 The system monitors the driver for signs of fatigue and will warn him or her to rest in needed. 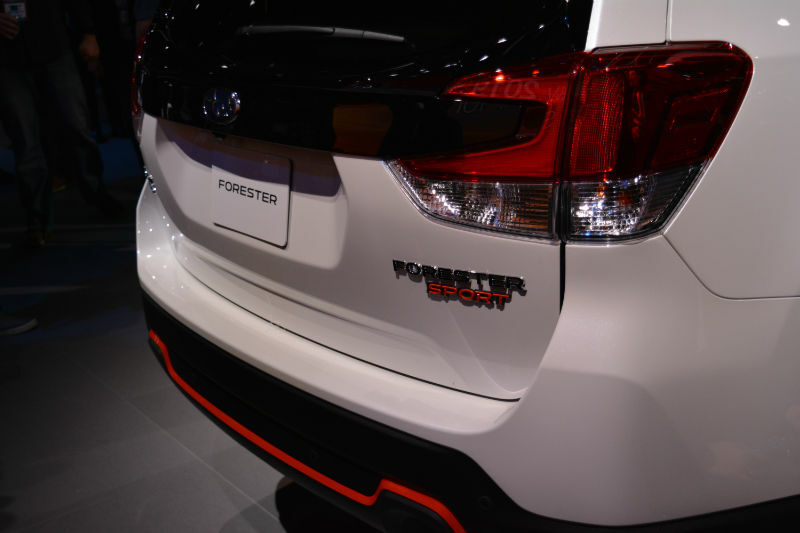 Interestingly, each Forester trim (there are seven in total) come with a distinct interior color. Would we recommend the 2019 Subaru Forester? 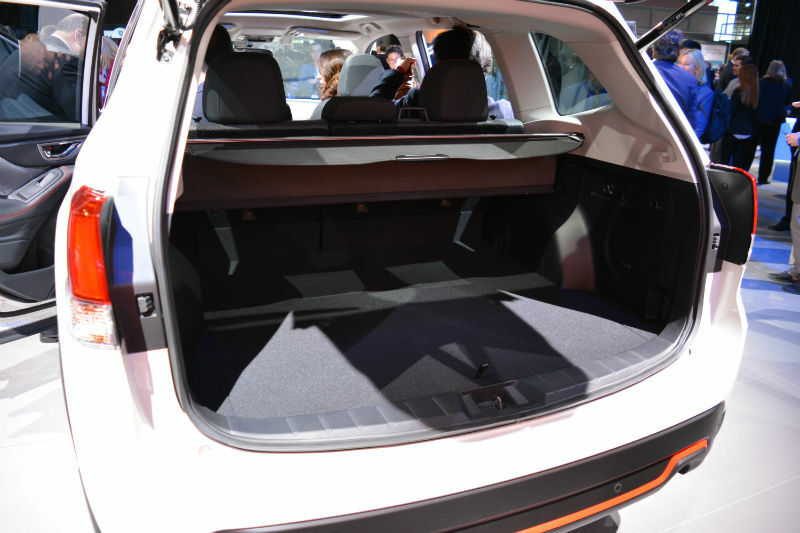 It’s very difficult to stand out in the compact SUV segment. 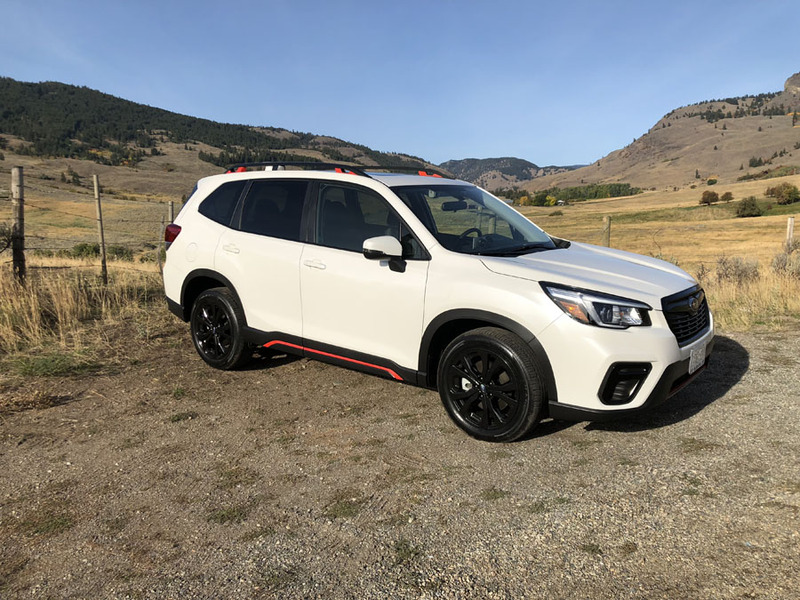 The 2019 Forester manages to do just that. 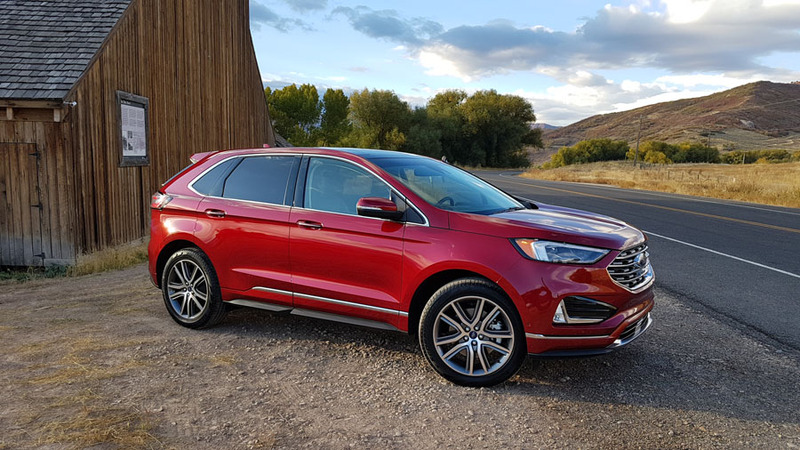 It’s among the most spacious and the most fuel-efficient you can buy, it’s comfortable and quiet, and it’s still fun to drive even if the turbo is gone. Subaru says the new engine compensates, but unfortunately that’s not the case. 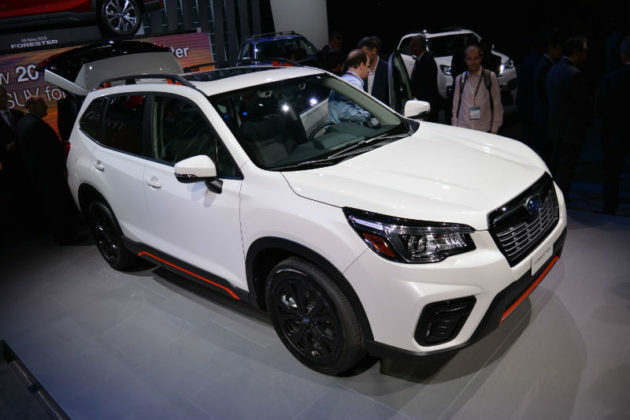 Still, the 2019 Subaru Forester ticks all the right boxes and honestly, it’s probably the one I would buy in this segment. 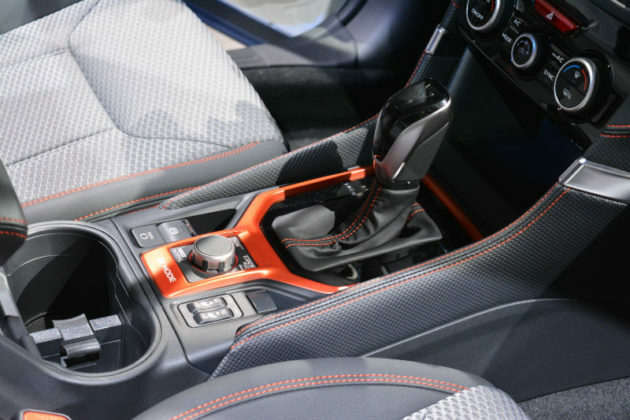 Next articleCrate Supercharged Corvette ZR1 Engine For your Project Car! 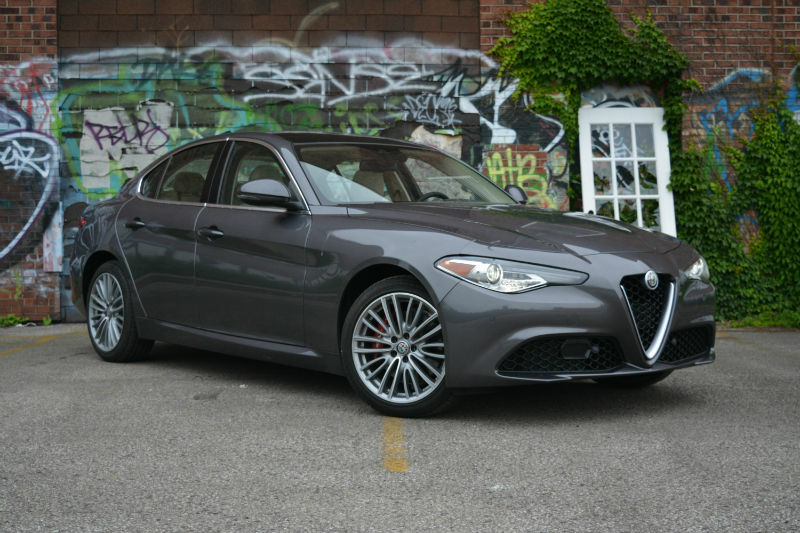 Should you buy a 2019 Alfa Romeo Giulia? 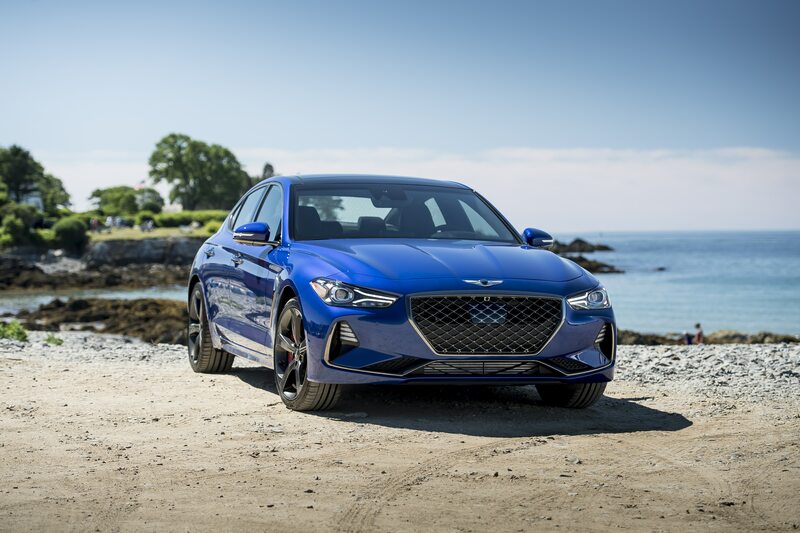 Should you buy a 2019 Genesis G70?